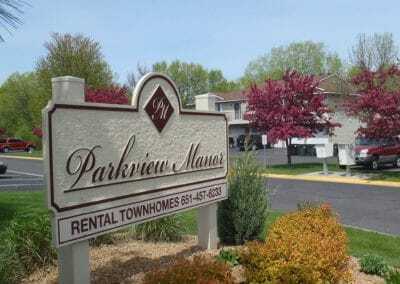 Surrounded by mature trees and a wooded pond, Parkview Manor is a hidden treasure just minutes from downtown. 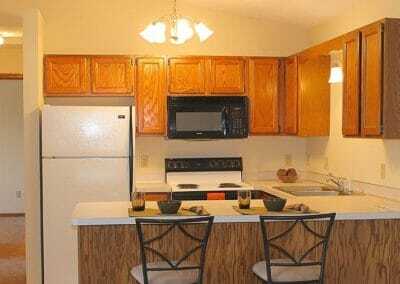 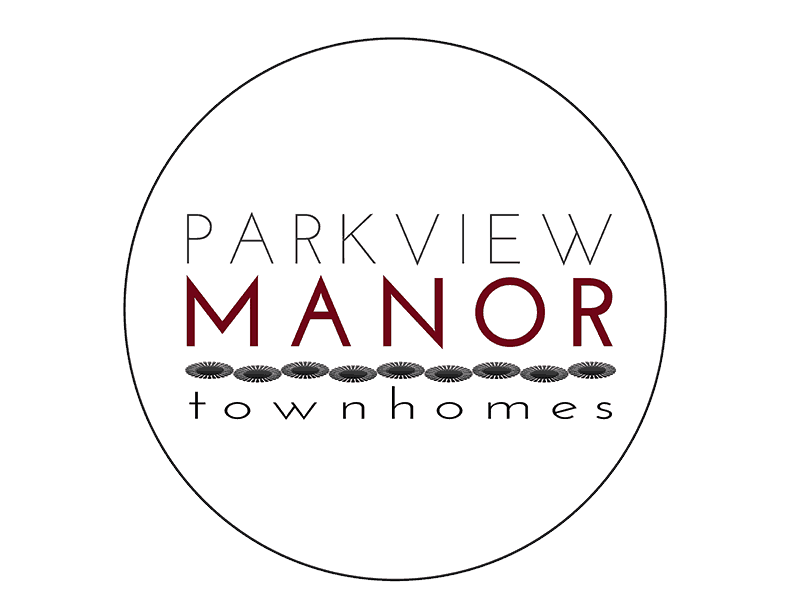 Parkview Manor offers townhomes with large, bright, open living spaces situated in a picturesque location. 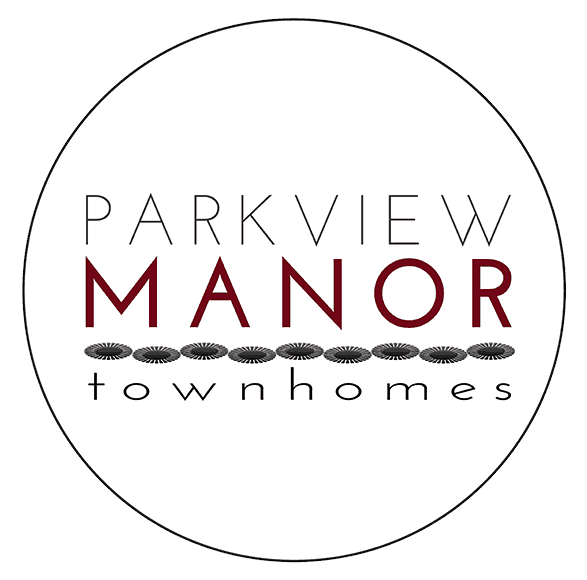 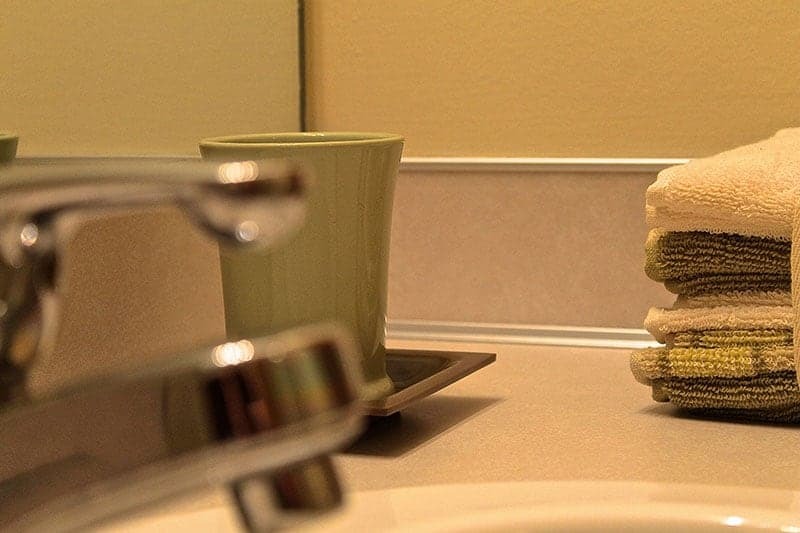 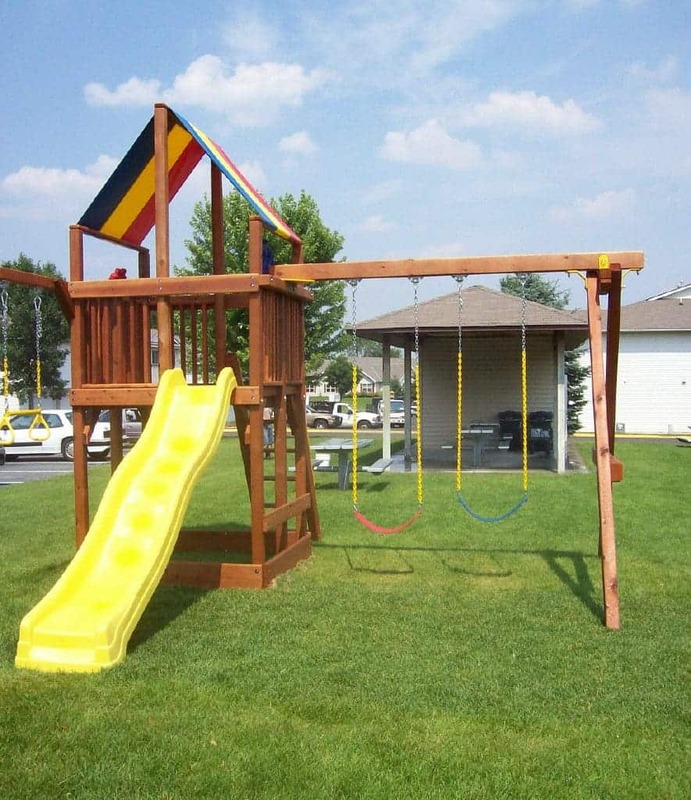 Parkview Manor’s townhomes boast a variety of amenities, including generous closets, in-home washer & dryer, central air conditioning, private entry, attached garage, a community playground & picnic area, and much more! 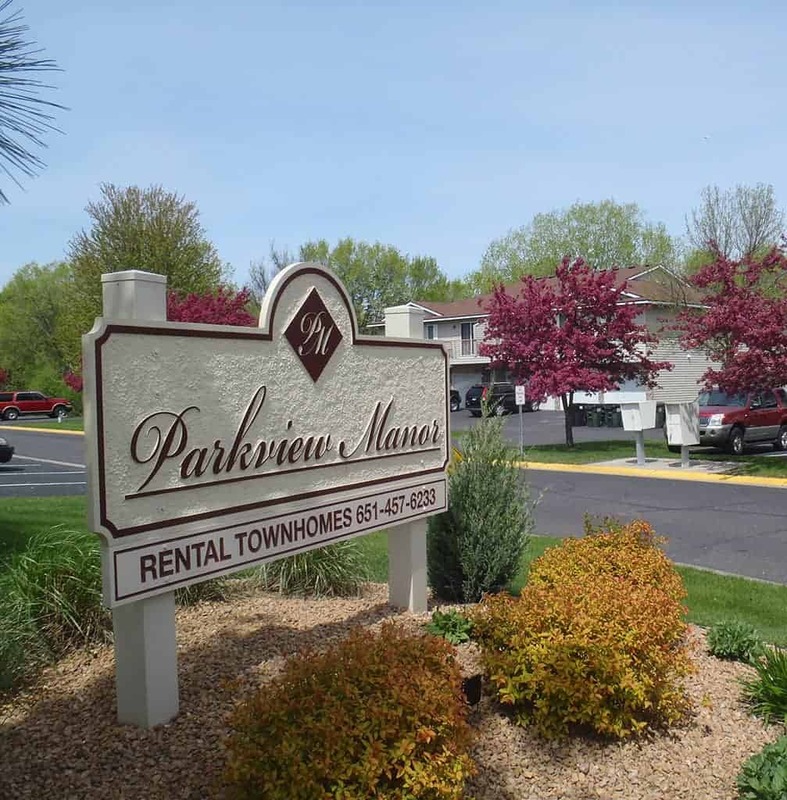 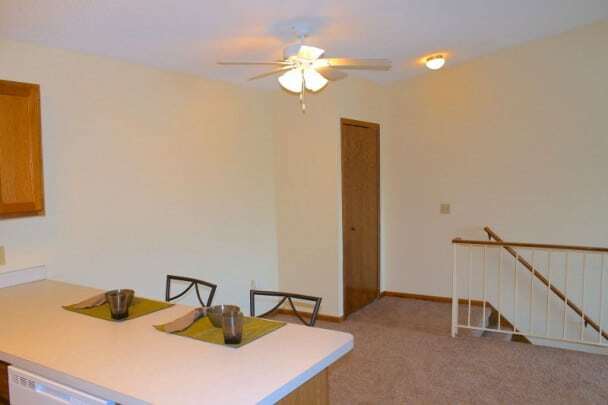 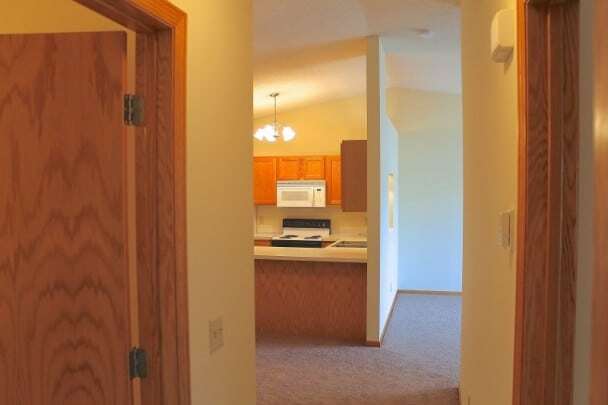 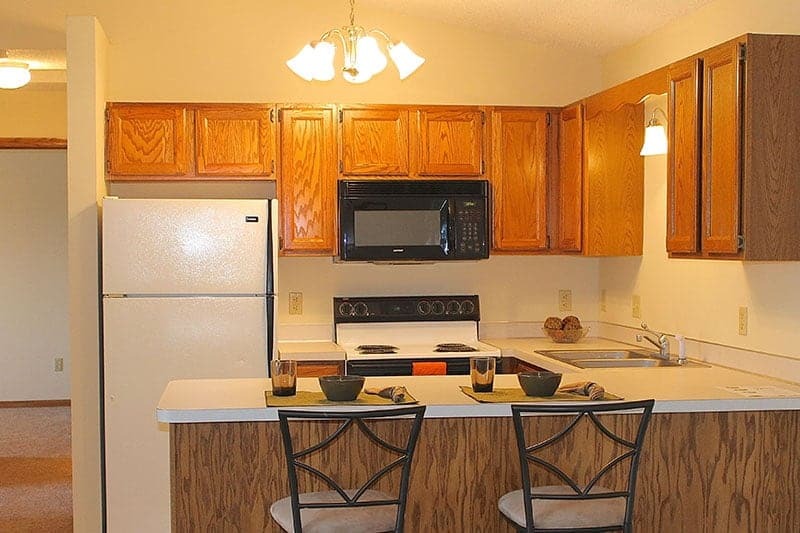 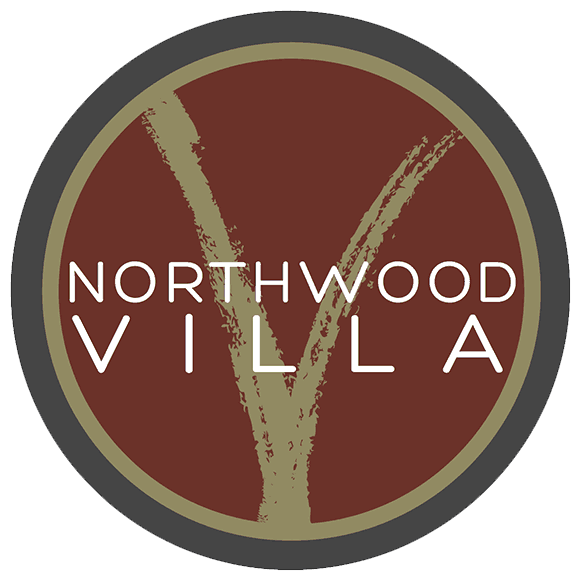 Whether it’s dining, shopping, or entertainment you desire, Parkview Manor is just a stone’s throw away from great restaurants, activities and attractions, including the Mall of America, the Minnesota Zoo, or downtown Minneapolis/St. Paul.